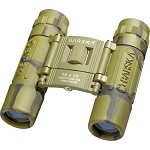 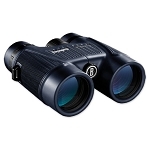 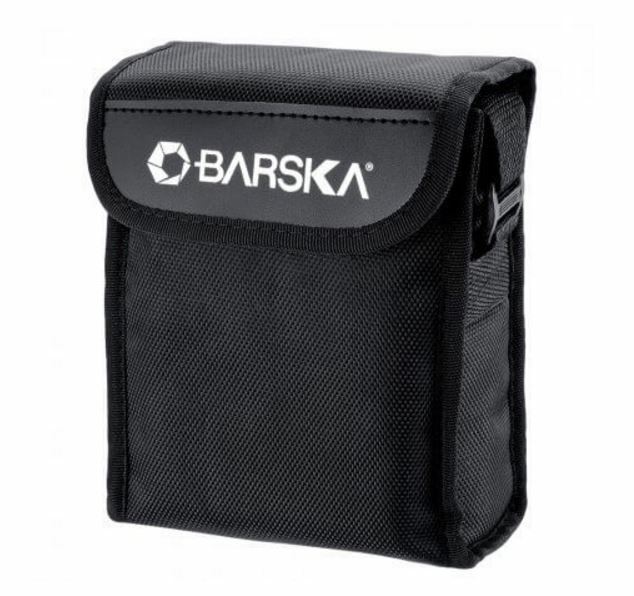 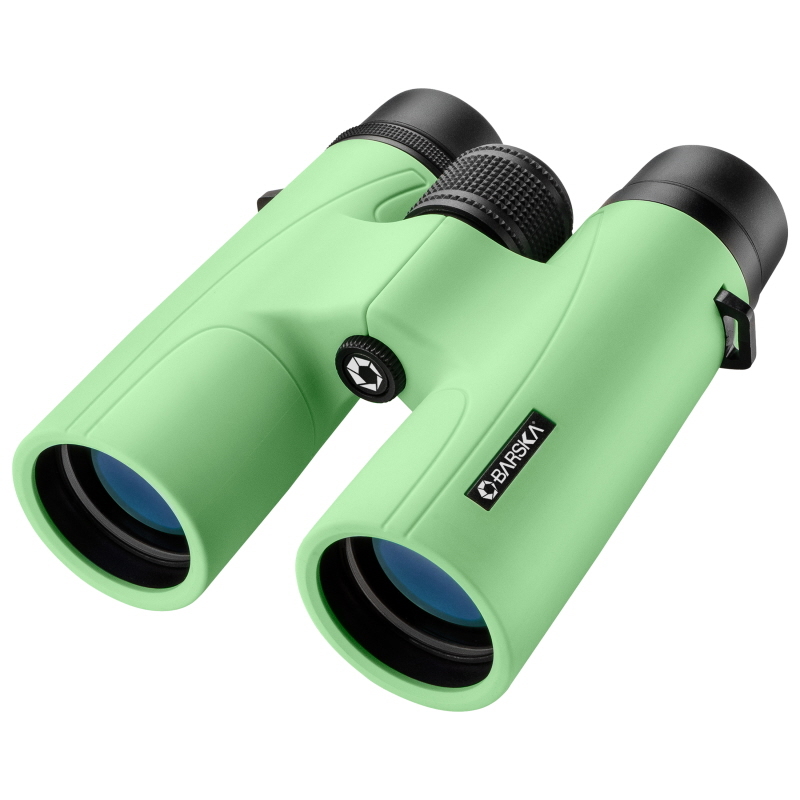 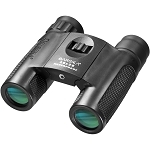 Experience high definition viewing with the 10x42mm Crush Series of binoculars by Barska (Breeze). 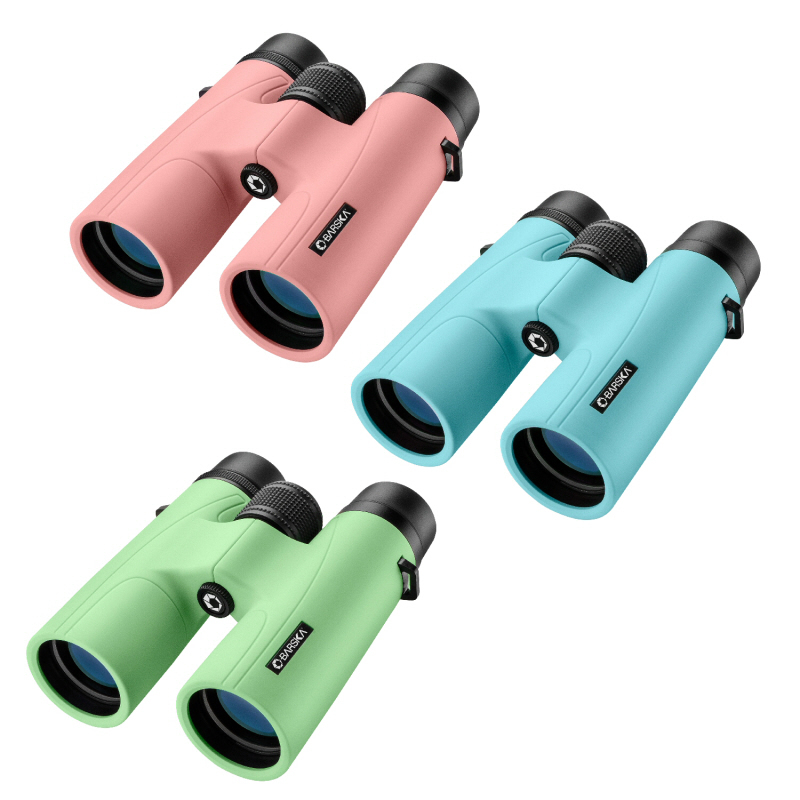 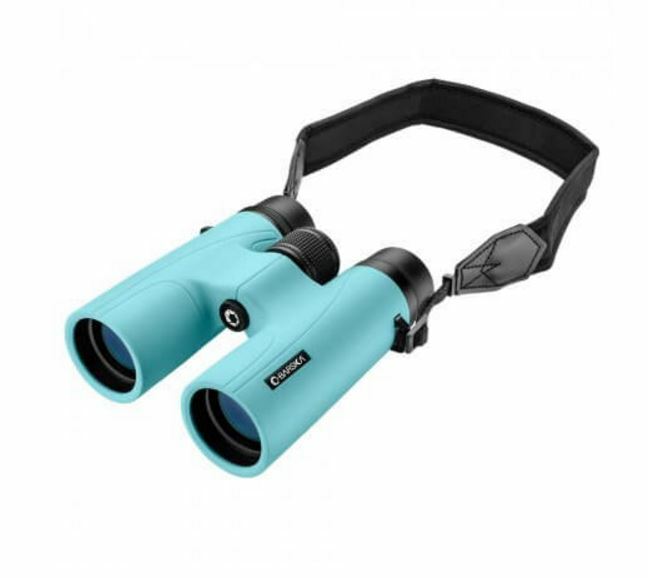 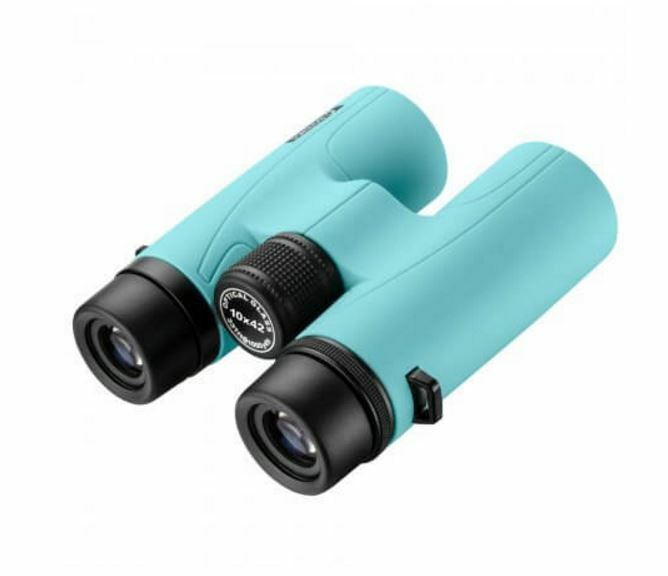 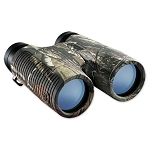 These colorful 10x42 binoculars combine fully multi-coated lenses with high-quality BAK-4 prisms to deliver an impressively sharp and detailed image. 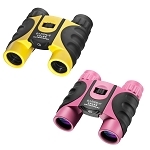 The Crush series of binoculars binoculars are a great accessory for concerts, hikes, vacations, and much more!